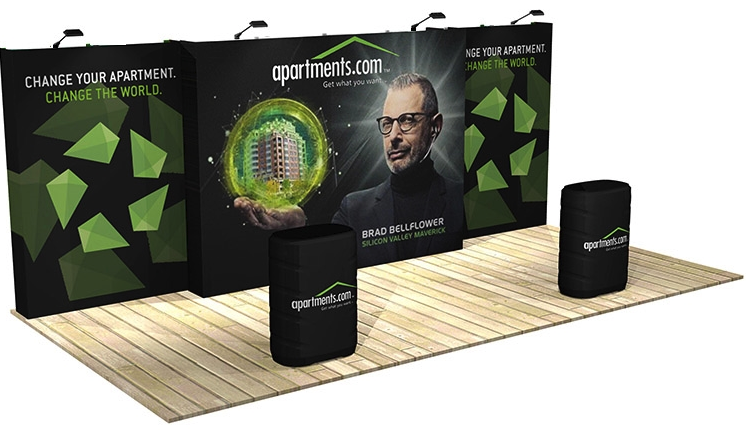 Need Help Deciding If You Should Rent or Buy? 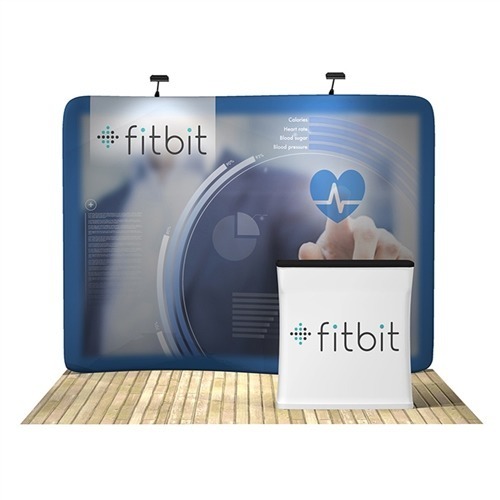 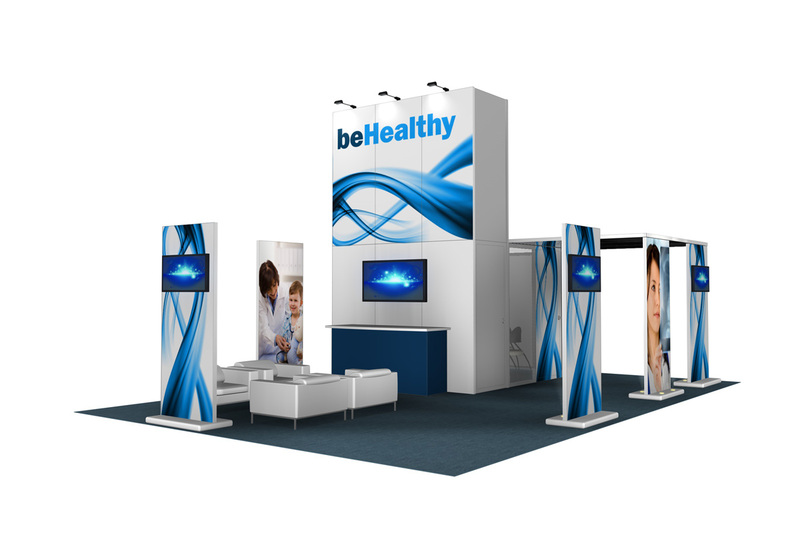 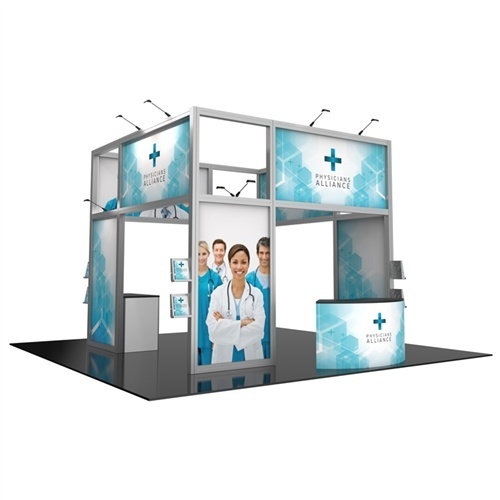 The right trade show display can make a huge difference at your next event. 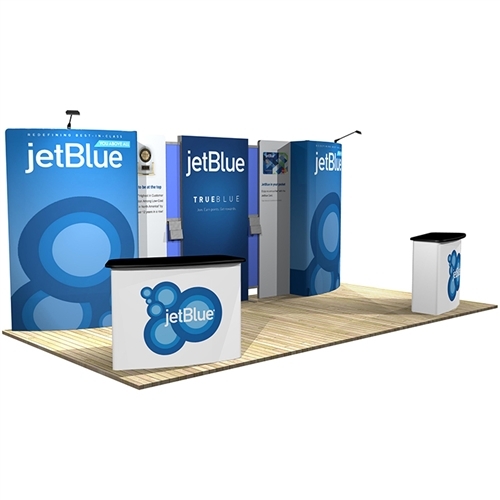 It will highlight what's unique about your company and make the information accessible through a combination of visuals and marketing copy. 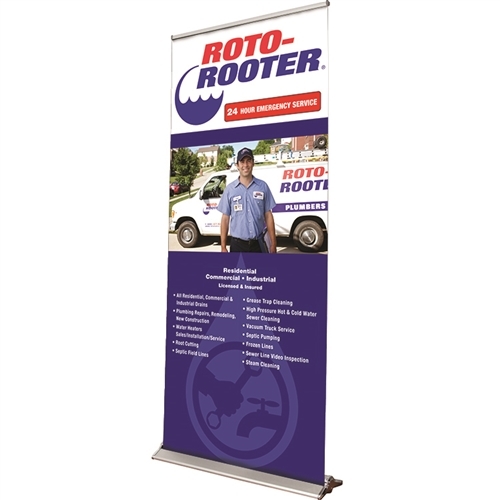 Browse the options below to see which best meets your needs.